When the lights go up and the party’s over, all you’ll have left are the memories.  At Adagio Djay Entertainment, we specialize in crafting a symphony of music, melodies and excitement into the perfect experience for the most memorable day of your life. 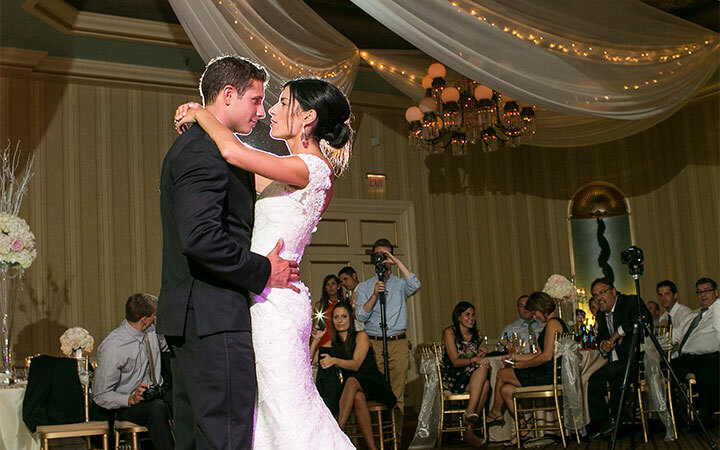 From the first dance to the last—we never forget whose day it is. 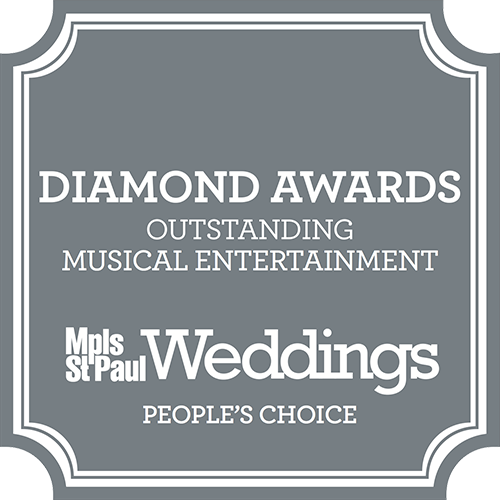 Best DJ Service in MN and Top 50 DJs in the U.S.
On behalf of the Franz family and the bride and groom, Amy Franz and Todd Johnson, I would like to express our sincere gratitude for the outstanding service we received at the wedding reception on September 14th. Your DJ’s were professional, courteous, and prompt! We were especially impressed with the wide variety of music that was played and the ability to respond to our guests’ requests. Adagio Djay Entertainment has provided DJ services for weddings at Landmark Center for a number of years. They have always been wonderful to work with. 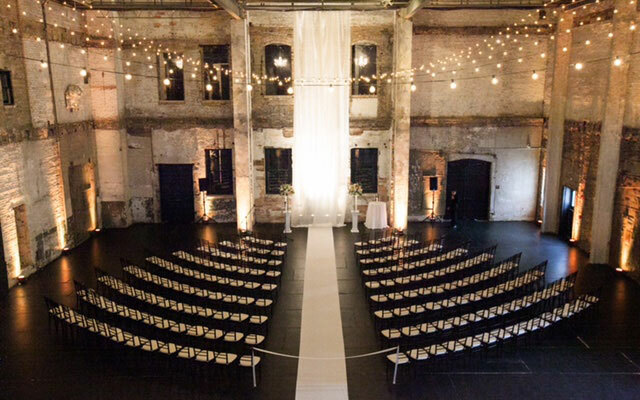 They follow the many rules that Landmark Center has, being a Historic Place. The DJ’s themselves have always been self sufficient, professional and kind. Adagio Djay company has been very willing to work with me and my clients to provide a variety of services. 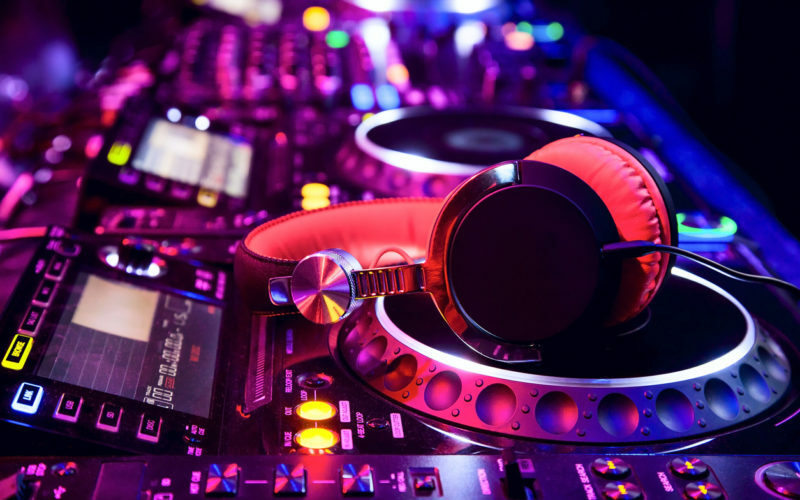 They are on our list of suggested DJ’s and I am happy to recommend them. Dan was the DJ at our June 28th wedding. He was so nice and fun to work with. He played songs that got everyone up and dancing even my 84 year old grandmother who danced all night long. Thank you for being so kind, fun and just plain enjoyable. 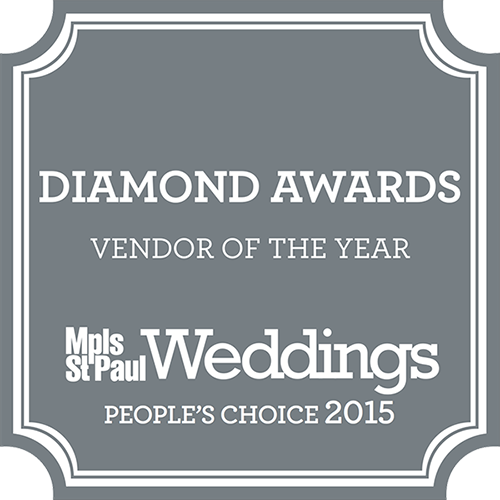 Our reception ran so smoothly and we know we could not have done it without Dan. Thank you! Thanks so much for making Chris and Lisa’s wedding a beautiful event. The music worked perfectly; the slideshow was a hit and the dance was awesome! Many compliments, all the best! We couldn’t have asked for a better DJ. Tom was extremely professional, set up very quickly and even helped move our gifts from the table outside! He was able to keep everyone from the kids to grandmas entertained all night.  I didn’t really have a set timetable for the reception events and was very accommodating and helped keep everything flowing. He even had an idea for a combined father/bride, groom/mother dance. Our reception was so much fun and went so well that its hard to pick out just one favorite moment but here is one of them; Early in the evening all of the kids were running around crazy and playing / dancing on the dance floor. Tom went out on the floor with his mic, rounded up all of the kids and sent them each to get an adult to join them. It was great! All of the parents commented on how much fun our reception was for them and their kids, but it was also fun for those of us without kids. Tom has a special ability to get everyone involved and having fun. I wouldn’t hesitate to recommend Adagio Djay Entertainment to anyone looking for a DJ. Thanks again for a wonderful reception. Hi Ryan, I just wanted to send you a quick email to thank you for doing such a great job on Saturday!! If I ever need a DJ in the future, I will definitely be in touch with you guys. Hopefully we weren’t too out of control for you! Thanks again! It is with great confidence that I write this letter to sing the praises of Adagio Djay Entertainment.  I have had the pleasure to work with Heather for many years now and have had no hesitation in recommending DJ services to all of our Wedding and Corporate Clients. Adagio Djay has consistently provided professional service while giving great respect to our guests, staff and facilities alike. I can also say that the positive feedback I have received from my clients after the parties has backed our support of Adagio Djay (as the vendors we recommend certainly do reflect upon our reputation). I can honestly say that I think our business has benefited from our mutual relationship.